"And they call me Gay..."
Its funny how football brings out the gay in you..
Just wait till later, were gonna tackle gay so hard!! 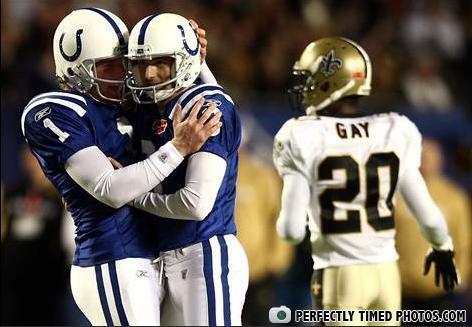 even the football players agree in t;he gay right movement. Just a lil ball sacking.. The jersey was the only one brave enough to say what everyone else was thinking! Are you an angel? ... cause I have an erection! "What we're about to do is about as dangerous as...inviting your mum over for an evening on ChatRoulette."